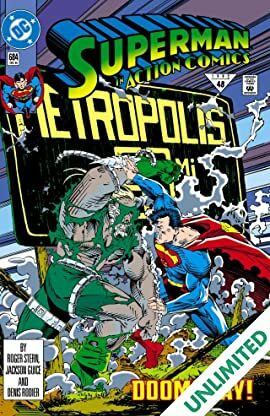 The final showdown between Superman and Doomsday is finally here! 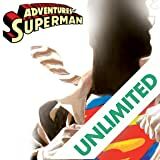 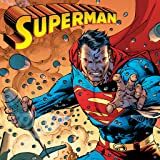 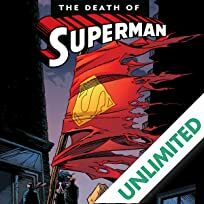 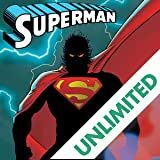 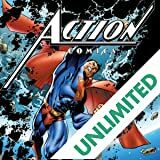 With Lois Lane in harm's way, Superman realizes he might have to make the ultimate sacrifice to save the woman and the city that he loves! 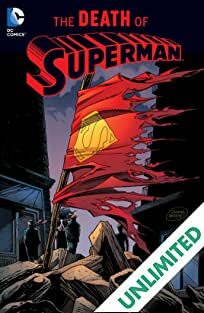 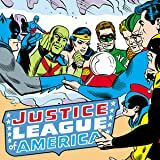 "Death of Superman" Part Nine!